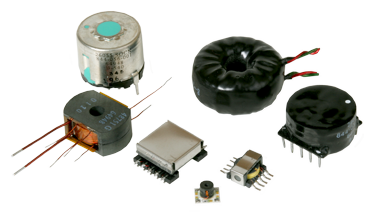 Beta power transformers & Inductors are designed and built to meet the rugged requirements of MIL-PRF-27and MIL-STD-981 for use in high reliability military, aerospace and space applications. 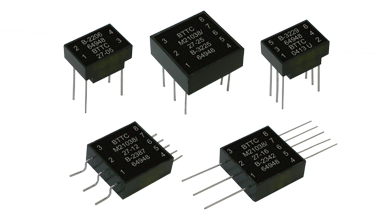 Power capabilities range from 1 to 200 VA at 50/60 Hz and from 1 to 700 VA at 360/400 Hz. 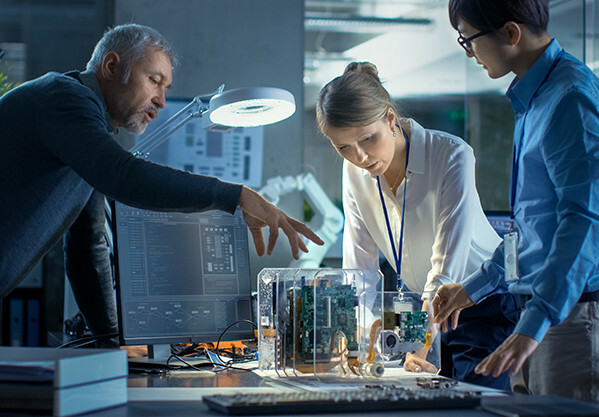 Beta's Design Engineers ensure that EMI/RFI isolation, input/output voltages, and package type are optimized for superior performance and reliability. 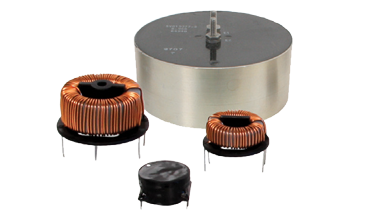 Beta's power transformers are available in a variety of package configurations including: open frame, potted, pc-board mount and chassis mount.